Hey Bubbly Tribe! 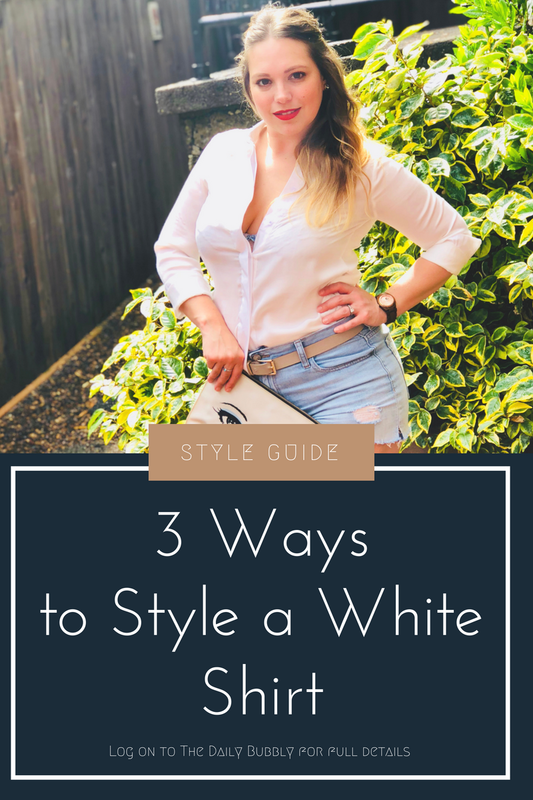 It's your girl Sarah and in this post, I am talking about styling a classic white button down 3 awesome ways. 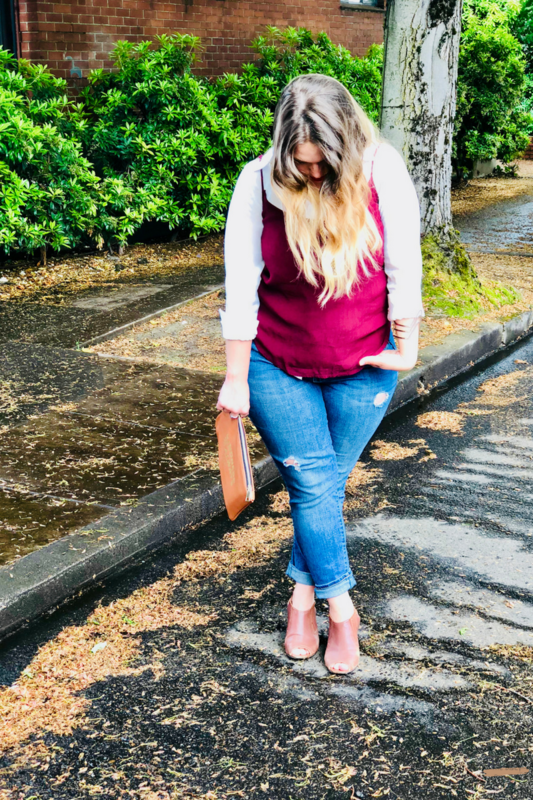 I love taking a staple item like a white oxford and putting a fun twist on it. 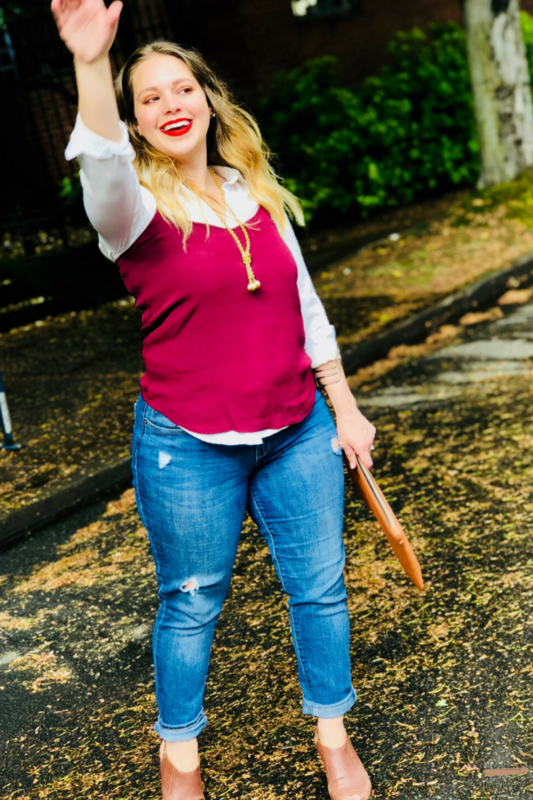 Whether it's a weekend of running errands, a night on the town, or a day in the office, I have got you covered. So pour yourself a glass of Bubbly and check out my latest video. Plus you can shop a selection of white button downs below. Until next time Pop Fizz Clink Cheers!